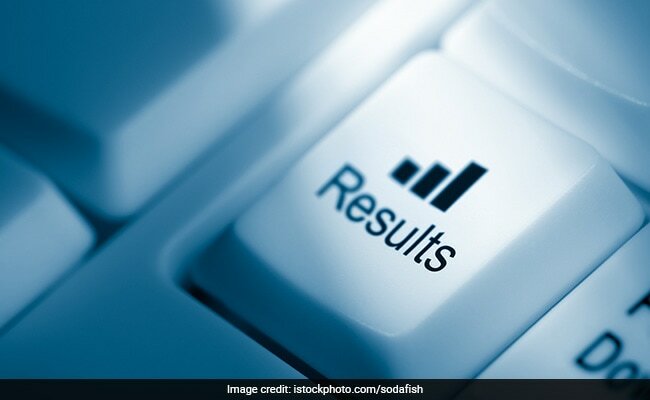 Gujarat University result 2019: L.L.B integrated results have been published on result.gujaratuniversity.ac.in. Gujarat University Result 2019: Gujarat University has announced L.L.B exam results for both the B.Com and B.B.A integrated courses on the official website of the varisty. The Gujarat University results have been announced for various semester exams held in November 2018. The Bachelor of Commerce (B.Com) and Bachelor of Business Administration (B.B.A) L.L.B integrated results have been published on gujaratuniversity.ac.in.